Platinum, the beautiful white metal has stepped up the ladder of popularity over the time. 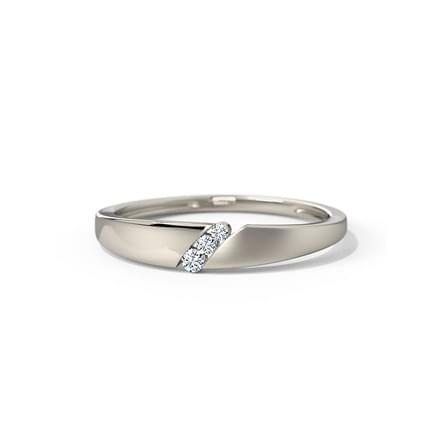 Platinum jewellery has taken over the traditional gold engagement bands, besides everyday wear and work wear ornaments as well. Women have been the biggest buyers of jewellery till date, but men have also jumped into the wagon and happily so. Platinum Jewellery for Men is a special offering which has made easy for men to try and wear ornaments on a regular basis. 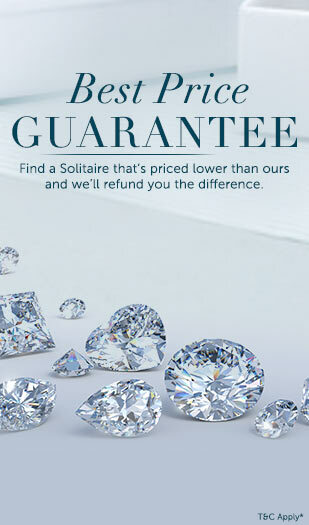 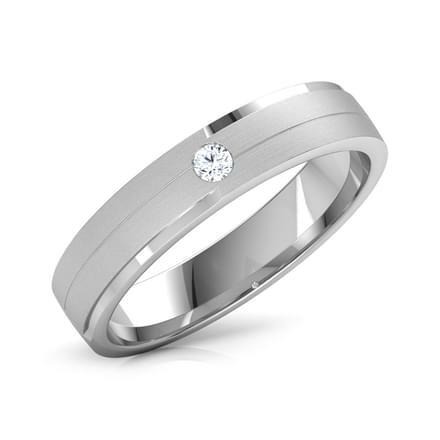 CaratLane comes into the picture here, with its dashing platinum Jewellery for Men. 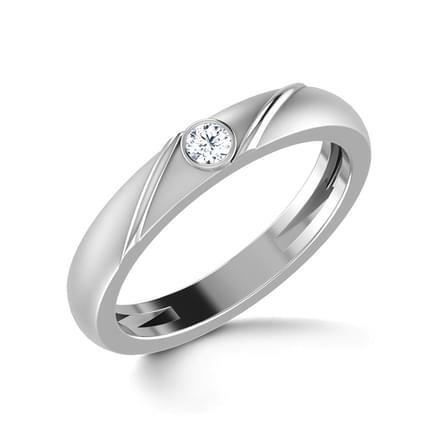 Jewellery for Men must be specifically focussed and detail-oriented, much more than jewellery for women is. 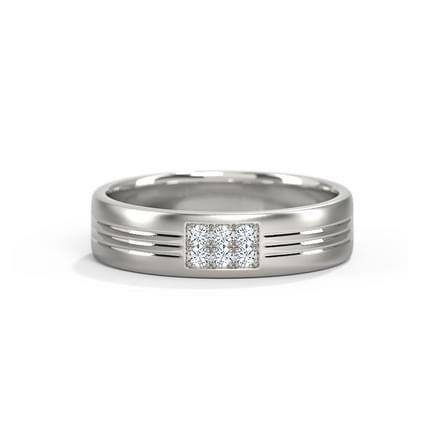 The collection of Platinum Jewellery for Men by CaratLane constitutes of designs for ornaments including rings, bracelets and chains, with variations for everyday wear as well as evening wear. 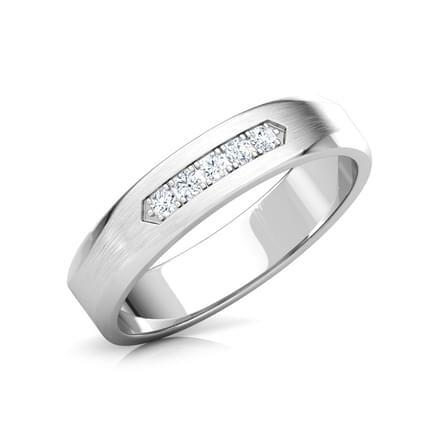 The platinum Jewellery for Men by CaratLane is priced between Rs. 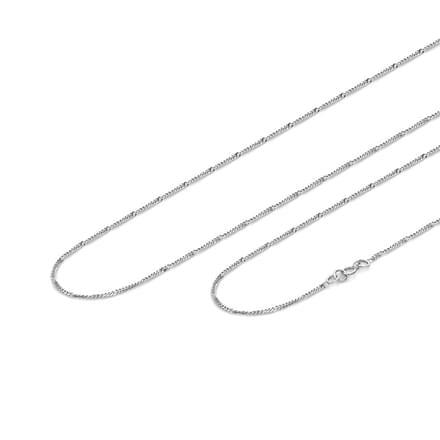 5,000 to Rs. 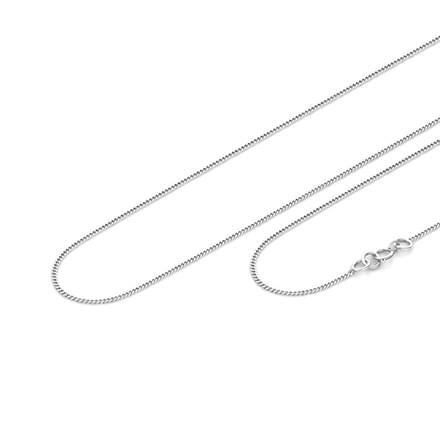 1,00,000. Set in 950 Platinum, you can also select from contemporary and classic styles of Jewellery for Men on CaratLane. 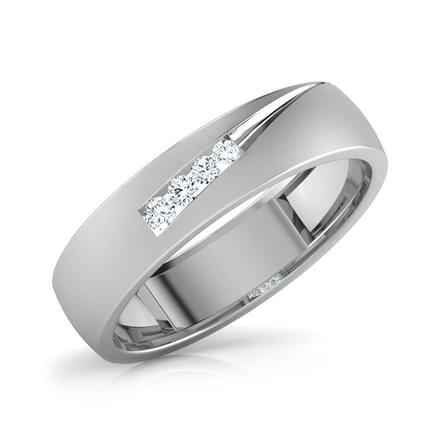 Check out the smart collection of platinum Jewellery for Men with more than 50 outstanding designs on CaratLane! 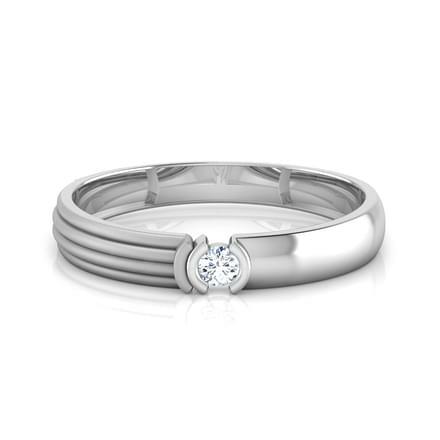 Platinum Couple bands have taken over the wedding jewellery segment with a storm. 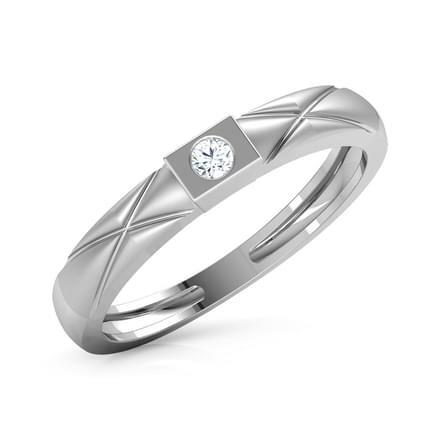 And, slowly all couples prefer the simple yet chic look of platinum bands. 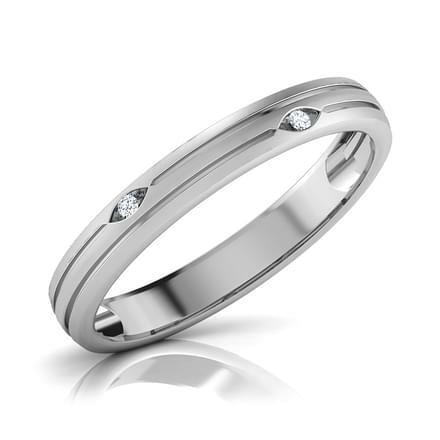 CaratLane's Platinum Couple bands is a part of its unbeatable range of platinum Jewellery for Men. 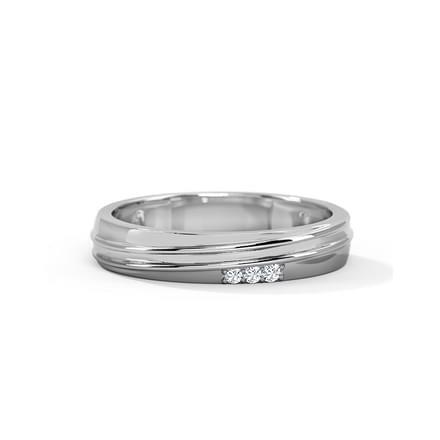 Studded with diamonds, the Brian Ring for Him and the Mickey Ring for Him are sleek yet fashionable platinum Jewellery for Men by CaratLane. 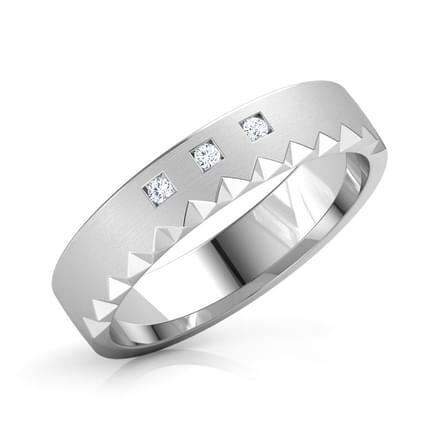 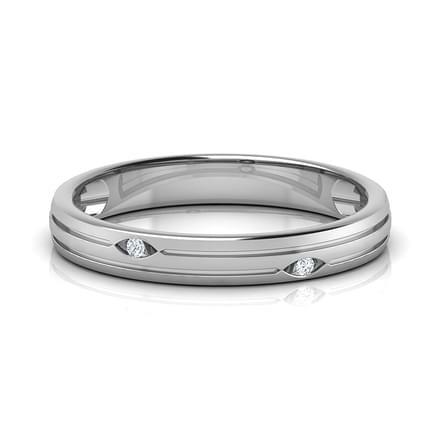 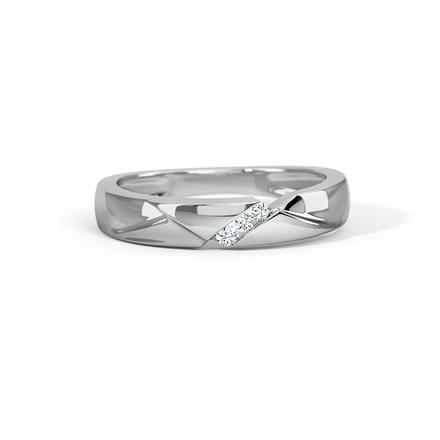 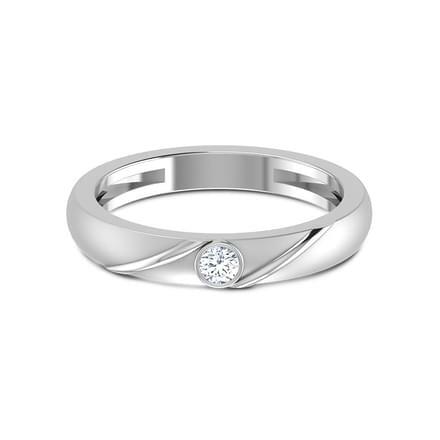 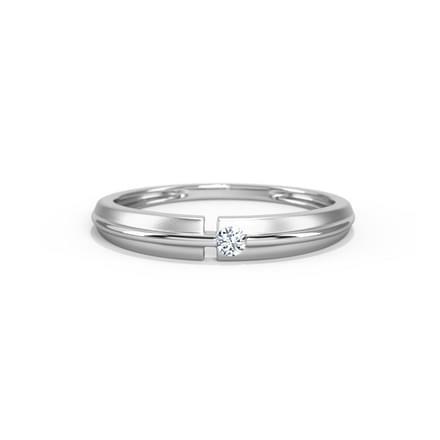 CaratLane also offers simple platinum bands like the Edward Platinum Band for Him and the Homer Platinum Band for Him. 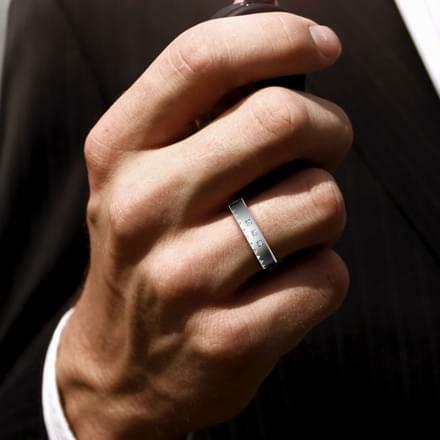 Bracelets are an ornament most men are comfortable wearing on a daily basis as well. 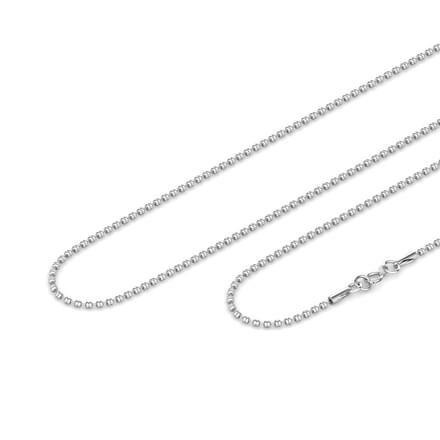 Platinum set bracelets are a hot trending Jewellery for Men by CaratLane. 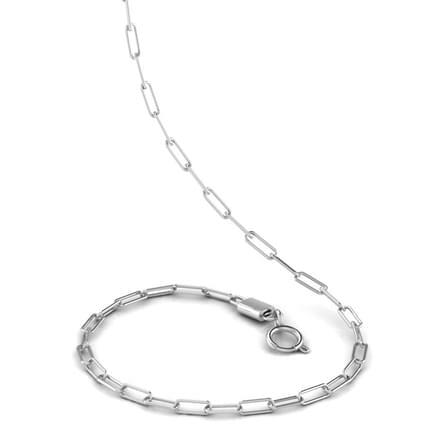 Classic bracelet designs such as the Classic Platinum Links Bracelet and the Virtue Platinum Link Bracelet are amazing platinum Jewellery for Men. 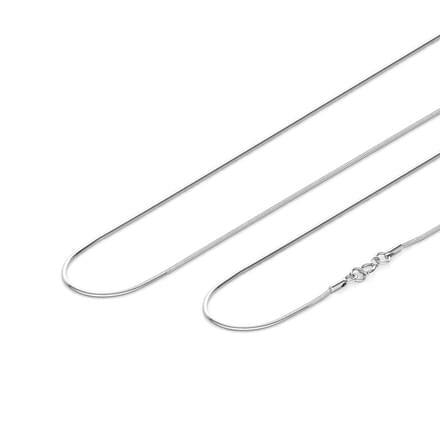 The Divine Platinum Curb Bracelet or the Demure Platinum Curb Bracelet are bold and outstanding designs of platinum bracelets for men. 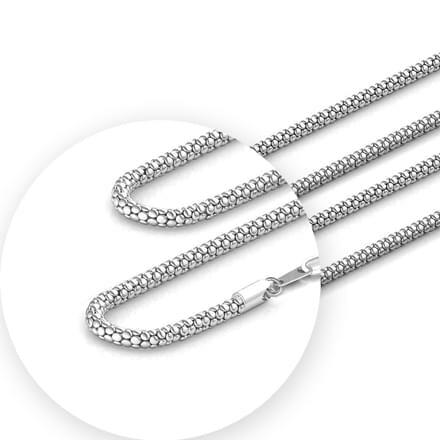 Chains are the most commonly adorned form of Jewellery for Men and platinum set chains are a welcoming sight for sure. 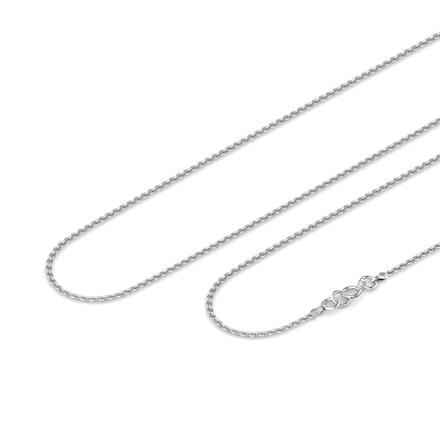 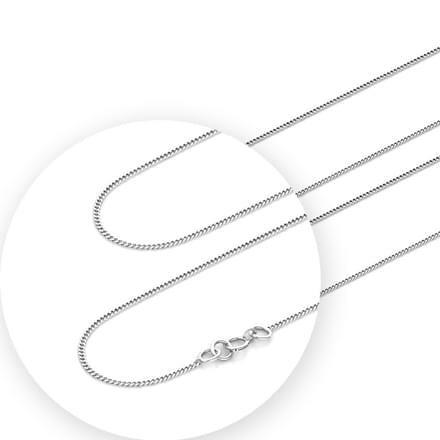 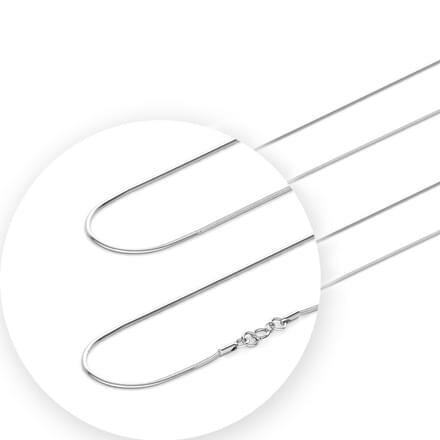 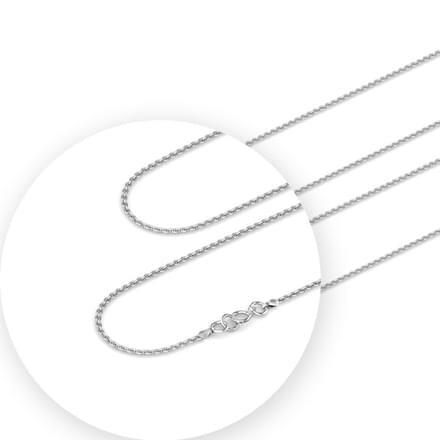 Check out CaratLane's selection of platinum chains for men. 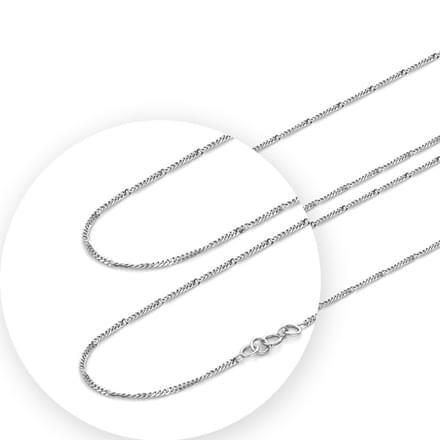 The Spin Platinum Curb Chain and the Braid Platinum Curb Chain are sleek patterns of platinum Jewellery for Men, perfect for everyday wear, is available online. 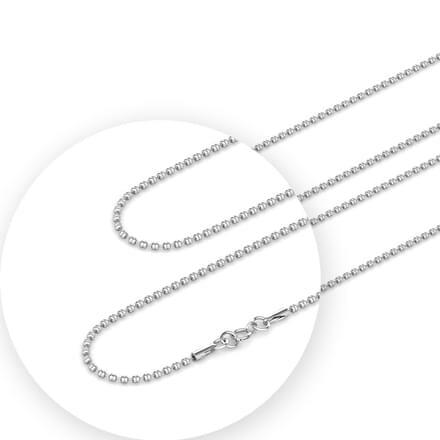 The Interlocked Platinum Link Chain is an outstanding link chain design for men, and the Clump Platinum Ball Chain is equally beautiful in its fine craftsmanship. 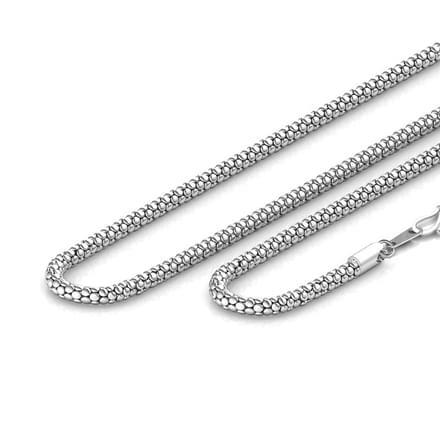 The Twisted Platinum Curb Chain, with a twisted pattern is an extremely pocket-friendly platinum Jewellery for Men.